• What are my mental health benefits? 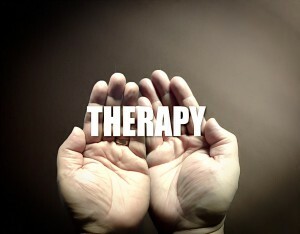 • How many therapy sessions does my plan cover? • How much does my insurance pay for an out-of-network provider? Therapy can help. I'll show you how!